Vallarta Eats Food Tours is celebrating its 6th anniversary as one of the most beloved and successful providers of food tours in Puerto Vallarta. 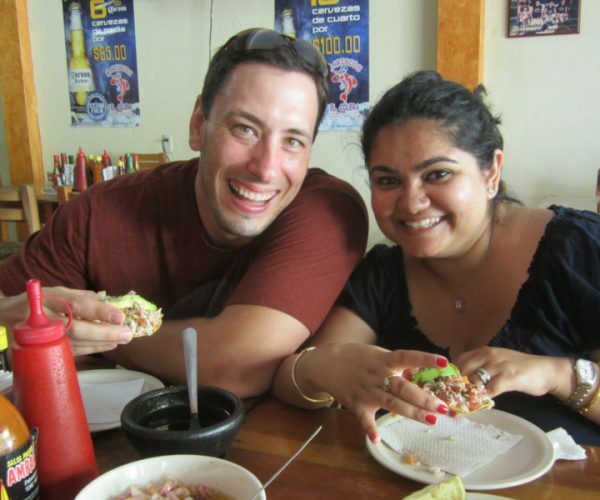 Founded in 2011 by Eric Wichner, the food tour company provides travellers and expats the opportunity to dine on many local specialties, touring the best taco stands and Mexican food restaurants in Puerto Vallarta. “We are so lucky to live in such a paradise here in Puerto Vallarta. Not only do we have sun and the Bay of Banderas, but also we truly have some of the best eating experiences in Mexico. Whether you’re looking for the perfect birria taco or a 5 star dining experience, I’m always amazed at our town’s diverse selection of cuisine”, mentions Wichner. Over these six years, the passionate staff and guides of Vallarta Eats Food Tours have hosted more than 14,000 happy guests, who enjoyed up to 72,000 tacos and antojitos, as well as countless good memories. Not only the visitors have the chance to taste the local and Mexican Cuisine, but they get to know the people and culture of Puerto Vallarta. “Many of our guests have become good friends and return every year to tour with us”, says Eric Wichner. The excellent acceptance and feedback by customers have made Vallarta Eats Food Tours the #1 Food Tour in Puerto Vallarta, according to TripAdvisor. In honor of their 6th year, they are shortly going to be offering a Craft Beer and Taco Tour. So many of their guests look for new experiences and flavors, that is why they decided to pair delicious tacos with some of the cutting edge artisanal beer being produced now in Mexico. Vallarta Eats Food Tours offers different food & drink tours, including the Signature Taco Tour, Tacos After Dark, Mole Pozole, Tasting Vallarta and The Mexican Beer Experience. 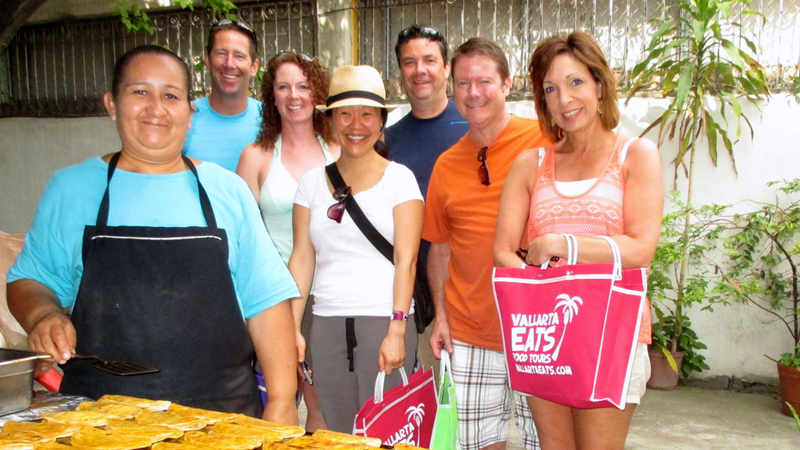 If you want to know more about these great food tours in Puerto Vallarta, visit vallartaeats.com or their Facebook FanPage. The office is located at Independencia 231 #5, Colonia Centro, beside the church of Our Lady of Guadalupe.